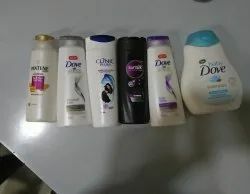 We can Supply all kinds of personal care Hair Shampoos brands like Sunsilk, Clinic Plus, H&S, Pantene, Vatika, Indulekha Shampoo, Kesh King Shampoo, Tresemme, Dove, Patanjali, Wella Shampoo etc..
Divya Kesh taila is a unique herbal hair oils as it strengthen hair, avoids split ends and hair fall, control dandruff, prevent premature hair graying and stop baldness. 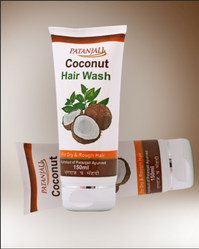 and help re growth of hair It helps re the treamrent of dryness of hair Haire°. is caused due to several reasons.